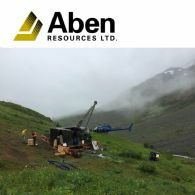 Aben Resources (CVE:ABN) (OTCMKTS:ABNAF) (FRA:E2L2) is a Canadian gold exploration company developing projects in British Columbia's Golden Triangle, the Yukon, and Saskatchewan. The company has approx. 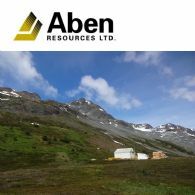 79.5 million shares issued and outstanding with approx. $3.1 million in its treasury. 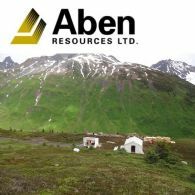 For further information on Aben Resources Ltd. (CVE:ABN), visit our Company's web site at www.abenresources.com. 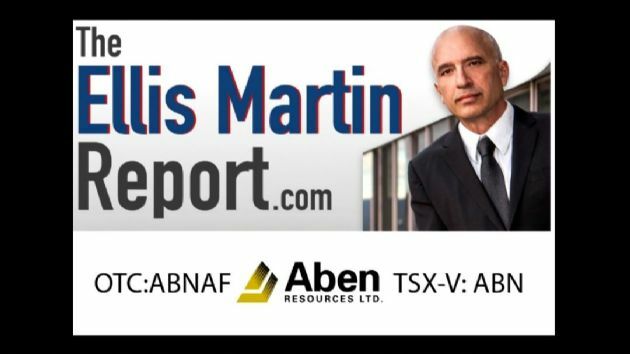 Join Ellis Martin and James Pettit of Aben Resources (CVE:ABN) (OTCMKTS:ABNAF) for a discussion about the company&apos;s Forest Kerr Project in British Columbia&apos;s Golden Triangle and recent drills results from the South Boundary of the zone. 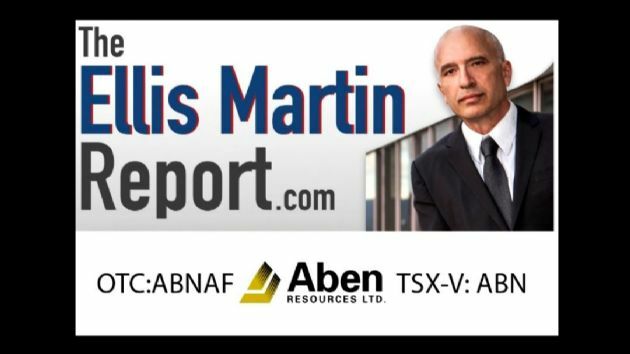 In this segment, Ellis Martin speaks with James Pettit, the President and CEO of Aben Resources (CVE:ABN) (OTCMKTS:ABNAF) about the company&apos;s intersection of additional, shallow high-grade Gold Mineralization at the North Boundary Zone of the Forrest Kerr Project in British Columbia&apos;s Golden Triangle in Canada. Join Ellis Martin for a conversation with James Pettit, the CEO and President of Aben Resources (CVE:ABN) (OTCMKTS:ABNAF). 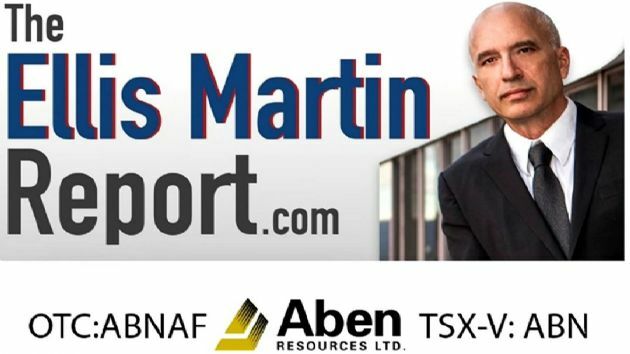 In this interview Mr. Pettit discusses recent developments at the company&apos;s Forrest Kerr Project in British Columbia, Canada&apos;s Golden Triangle. 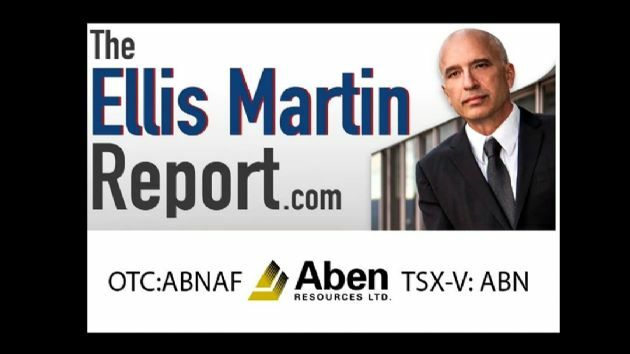 Ellis Martin speaks with the Jim Pettit, the President and CEO of Aben Resources Aben Resources Ltd. (CVE:ABN) (OTCMKTS:ABNAF) about new bonanza grade drill results from the company&apos;s Forrest Kerr Project in British Columbia&apos;s Golden Triangle. We invite you to listen to the interview. 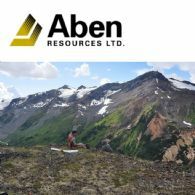 Aben Resources Ltd. (CVE:ABN) (OTCMKTS:ABNAF) (FRA:E2L2) is pleased to announce that the drill is now turning at the Boundary North Zone discovery at the Company&apos;s 100% held 23,000-hectare Forrest Kerr Gold Project located in BC&apos;s Golden Triangle region. 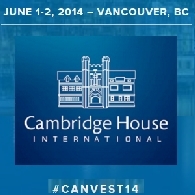 Cambridge House International is pleased to announce the grand opening of the Canadian Investor Conference—a diversified investment event, featuring experts and opportunities in the industries of resource, technology, agriculture, real estate, and more.